The name “Sacred Lotus” refers to a family of exotic flowers that can be found blossoming in various parts of the world. Among them are Blue Lotus (Nymphaea caerulea), Red Lotus (Nelumbo nucifera), and White Lotus (Nymphaea ampla). 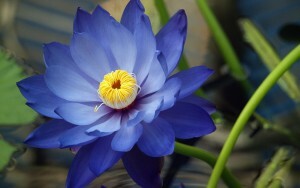 Blue Lotus, in particular, has a rich history in Ancient Egypt, where it was cherished as a sacrament by royal figures. 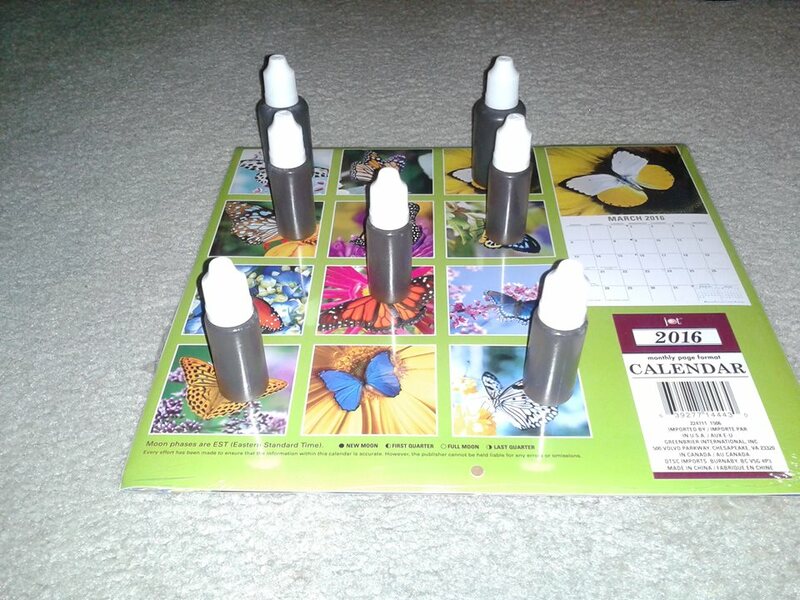 Today, each flower is admired for their psychoactive properties, which have been said to promote relaxation, moderately enhanced visual perception, and feelings of overall well being. Krampus Botanicals is proud to welcome members of the Sacred Lotus family to our roster of high-quality products. Red Lotus Flowers: Also known as Pink Lotus, Red Lotus is a prestigious botanical in India, where it holds decorative, religious, and nutritional significance. Due to both containing nuciferine and aporphine as their primary alkaloids, Red Lotus and Blue Lotus are nearly identical in affect. Blue Lotus Powder: (out of stock) If you’re a fan of the Sacred Blue Lotus flower, you will absolutely love our premium Blue Lotus powder. Hands down one of the best lotus products on the market!! This powder is better than any sleep medication I have ever tried. When I haven’t slept, I become so over stimulated I can’t even function much less shut my mind off as to be able to relax enough to doze off. If I can’t sleep, I take 1/2 teaspoon, and I get the warm fuzzies blue lotus provides. It is right after this, I am out like a light, and I stay asleep for the entire night. I love blending it with Kavaor by itself. During the day it certainly takes the edge off without feeling drugged. Happiness, Blue Lotus Powder is happiness! Blue Lotus Stamens: (out of stock) The stamens are widely believed to be the most potent part of the Sacred Lotus plant. Grab some stamens from Krampus Botanicals and experience the best of the Sacred Lotus! Blue Lotus Vape Juice: (out of stock) Our Sacred Blue Lotus leaf extracted into a VG-based vapable delight. All the benefits of the Lotus delivered by your trusty vape pen. Sacred Lotus Tincture (out of stock) Our Sacred Lotus Tincture is an all natural product made from whole Sacred Lotus leaves or flowers and certified organic vegetable glycerin.